Craig completed a Diploma of Teaching in primary education in 1978 majoring in history and religious studies and taught in in government and private education for 11 years. During that time, he completed his Bachelor of Education and also began part-time lecturing in youth ministry at the lay education unit of the Uniting Church, Tabor College, and The Bible College of South Australia. In 1989 he was appointed to the South Australian Synod of the Uniting Church as a consultant specialising in children and youth ministries. Six years later, he entered a placement at Aberfoyle Uniting Church (now Seeds Uniting Church) where he served as Children and Youth Pastor, Associate Pastor and Senior Pastor over 15 years. In 2009, Craig was appointed to his current role of Director of Leadership. He has a particular interest in theology and leadership and earned first class honours in the Bachelor of Theology. His honours thesis focussed on a comparative analysis of Paul’s understanding of Charism and contemporary theories of strength-based leadership. 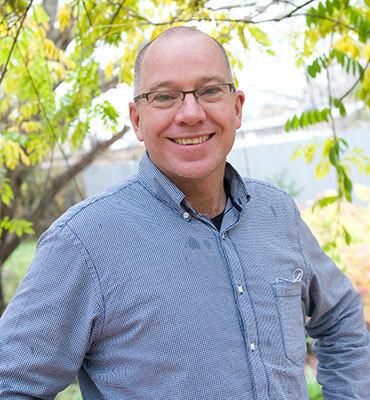 Craig lectures in Christian Leadership at undergraduate and postgraduate levels for the Adelaide College of Divinity in several states of Australia and is frequently called upon within Australia and overseas for seminars and presentations on leadership, preaching and Christian faith and discipleship.